Hello hello! 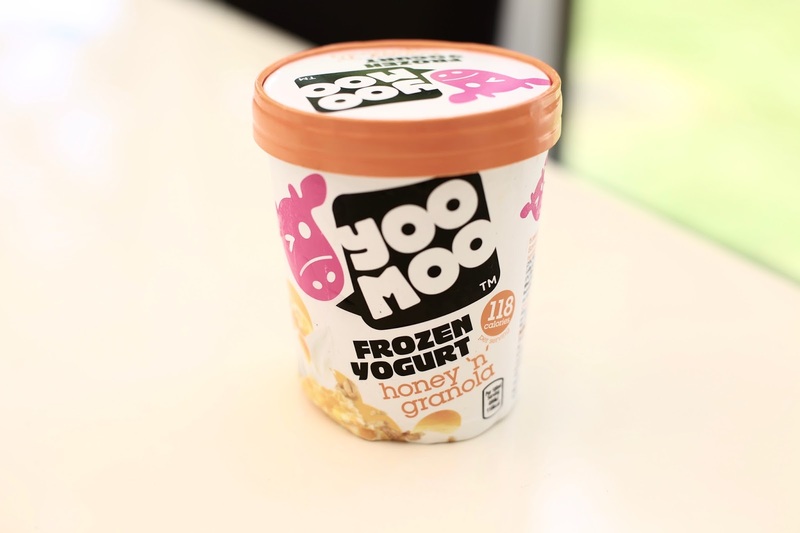 So today I’m very excited to announce a partnership with yoomoo, a delicious frozen yogurt brand (they even do lollies too for Summer!!!) I wanted to get involved with them as this year yoomoo are launching a new campaign called ‘yootime’, encouraging women to be the best version of themselves or in their terms, ‘the best version of you’. If you’re a long time reader of Emtalks you’ll know I often talk about the importance of body confidence, loving yourself and ‘me time’. 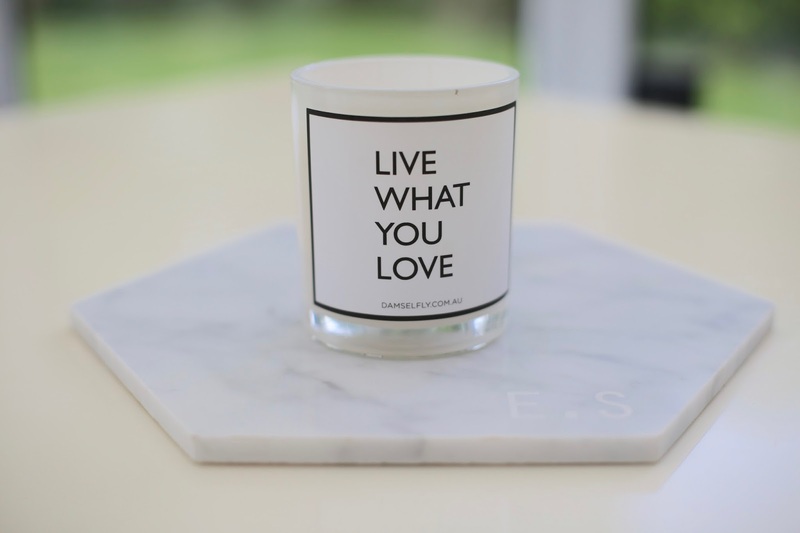 I recently wrote a post with my top ten tips to nourish and love your body and hopefully you've already read my honest post about body confidence. To celebrate the launch of the new Honey n Granola tub, I thought I’d write a blog post about how important honey can be for your beauty regime. I'm a sucker for beauty and if it's natural beauty, I'm even more of a sucker for it! Let’s talk about the best ways to use honey in your beauty prep and looks. Honey in Tea - First things first, if you’ve ever read any of my health and fitness posts you’ll know just how much I swear by green tea. I absolutely swear by it for boosting my metabolism. I start my day with a green tea and usually opt for a Bloom matcha tea (it’s the highest graded matcha), it's better for you than green tea apparently and one cup of it contains more goodness than green tea does. I know a lot of people can’t stomach green tea but the best way to do this is to add a small scoop of honey. 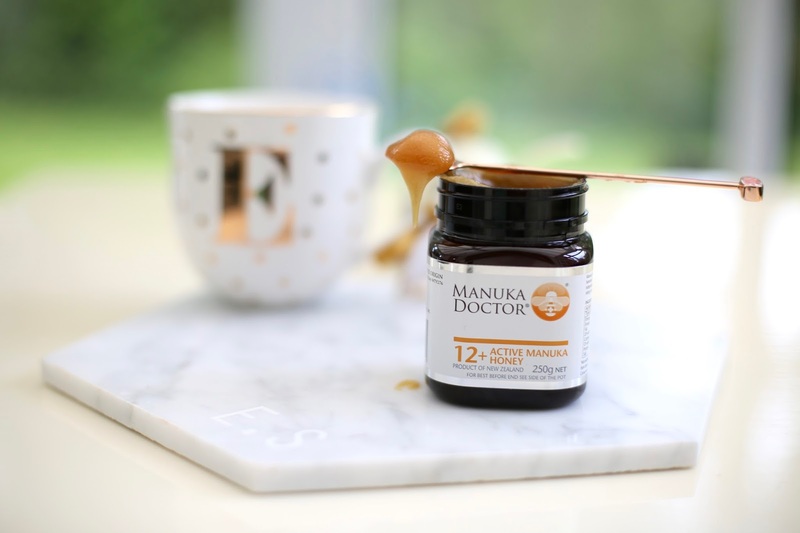 I swear by Manuka Dr honey as find it tastes the best, it’s my number 1 honey. Honey in A Hair Mask - Did you ever know that honey is amazing for dry and damaged hair? When I was younger, I’d make my own hair masks at home. You guys know I’ve struggled with hair problems for a long time if you’ve ever read any of my hair care posts and honey is known for making the hair soft. 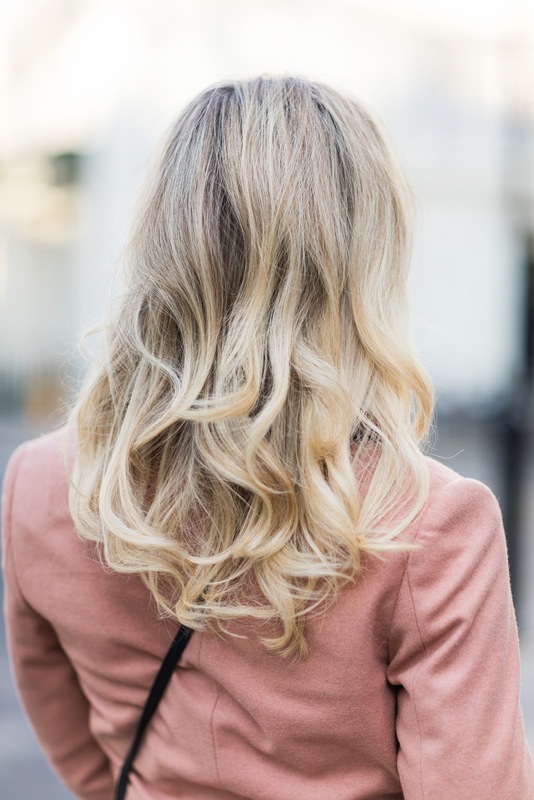 Mix yoghurt, honey and coconut oil together for a natural, moisturising hair mask. Honey can also lighten the hair over a period of time apparently! 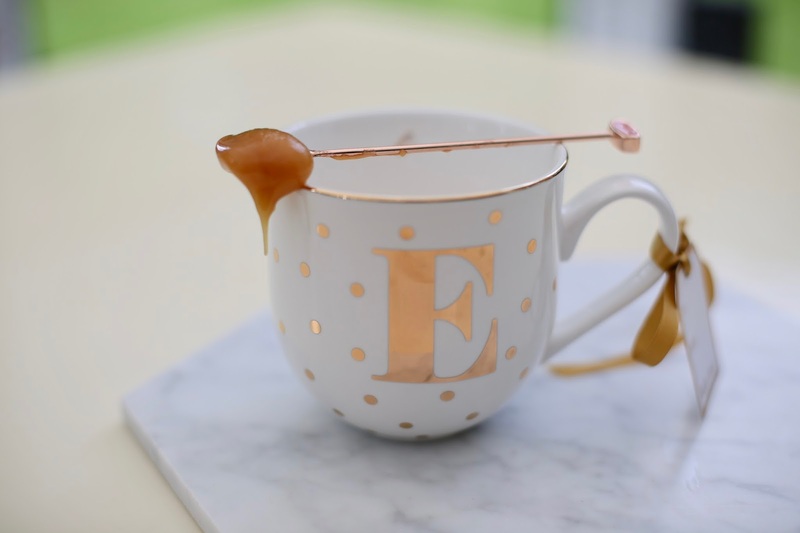 Honey As A Bath Soak For Soft Skin - Honey is known as a natural hydrator and apparently it’s antioxidants will repair the skin and protect it, so pop a scoop into your bath! Honey As A Face Mask - Honey is apparently a natural humectant, it means it can help to draw moisture from the air and put it into the skin. Say hello to lasting hydration! Honey As A Cleanser - Apparently because honey is gentle, soft and natural antibacterial, it works great as a cleanser as it helps clean the bacteria in your pores. Honey To Brighten The Lips Or Hair - Honey is apparently a natural brightener, it definitely softens the lips if you leave it on over night! I’m a big lover of me-time, wellbeing is so important and the first step to wellbeing? Putting your phone down, drinking more water, stepping into a hot bath and putting a face mask on, eating a pot of honey n granola! That’s my perfect way to relax and take a bit of me time, whether it’s just for an hour a week or a little longer. Looking good on the outside really does make me feel confident, but the whole pamper process is what makes me feel great both inside and outside too. Looking after you is so important so never forget to put aside that me time. Moral of the story? Grab some honey! Did you know you can use honey like this? Have you ever done any DIY beauty using honey? Do you love honey too? *I worked with yoomoo on this post but as always, it's 100% my honest opinion.